As Thanksgiving is rapidly approaching, many turkeys are understandably worried. Several of them have gotten together and convinced humanity to accept the following challenge (rather than settling things with the sword). 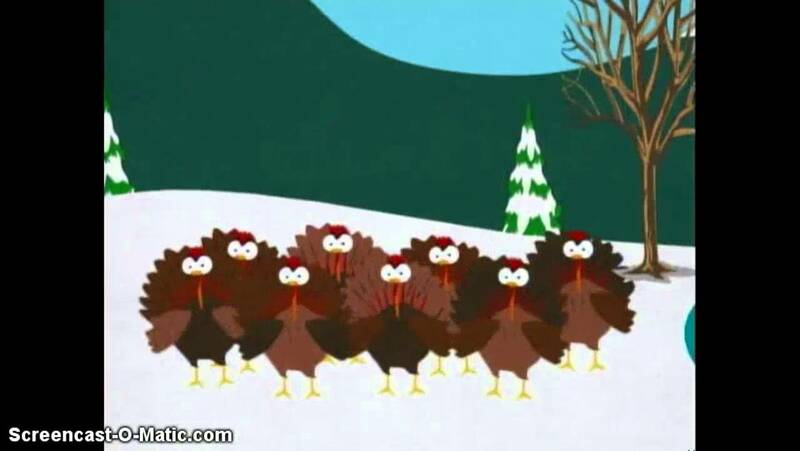 The turkeys will create a polynomial P(x) such that, no matter what integer k the humans give them, the output P(k) will be an integer. If they can do this with one of the coefficients of P(x) being 1/2013 then no turkeys will be eaten for the rest of 2013. Can the turkeys succeed? More generally, if you give them finitely many years (say n+1 years) can they create a similar polynomial which has 1/2013, 1/2014, …, 1/(2013+n) as coefficients? Note: This was originally the November 2013 Conundrum at Williams College. Problem communicated by Mihai Stoiciu, phrasing by Steven Miller.